I’m at this point in life where gaining weight is inevitable. Looking back, I was very skinny, unhealthy, and had the wrong reasons why I did not want to gain weight. The amount of pounds I gained sometimes take a toll on me but I know that the more I procrastinate, the more I delay taking care of my health. 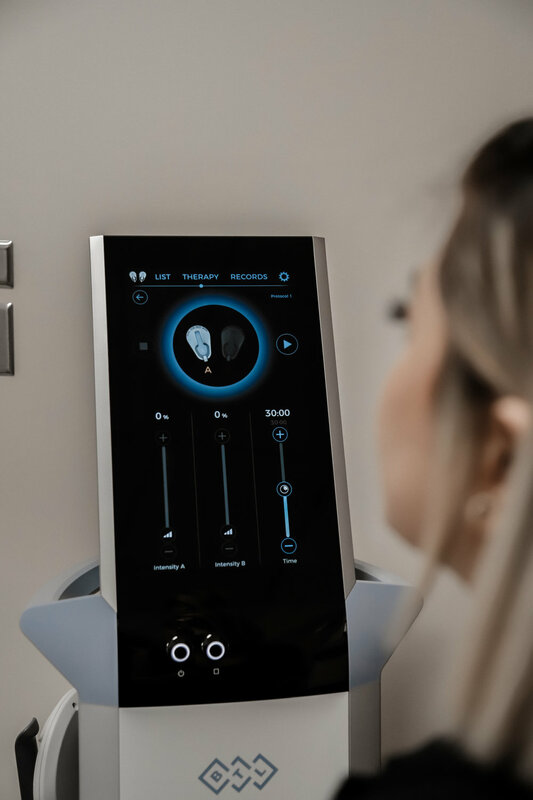 The revolutionary FDA-approved EmSculpt system incorporates intense electromagnetic waves that stimulate involuntary muscle contractions in the treatment area. As your muscles repeatedly contract — it’s like they’re getting a really intense workout — your body starts releasing free fatty acids. Not only does this release of fatty acids contribute to the break down of stubborn fat deposits, but it also helps you build muscle. Each EmSculpt session stimulates about 20,000 muscle contractions in the targeted area. In my own words, it’s a tight-burning sensation that IS NOT painful but suiting in an intense-massage type. It felt like something was squeezing my abdomen muscles and stomping on it at the same time, but it was never uncomfortable. I can definitely say period pain is still the worst. As the intensity went higher, the tighter it felt but after some time, you’ll get used to the tight-massage type of sensation. I was honestly sweating the whole time! Think about this, a 30-minute session of Emsculpt is equivalent to 20,000 sit ups. It helps you work with 16% of your muscles, and helps you lose 19% of unnecessary fats. I do want to clarify that Emsculpt is not a workout or a diet replacement but is an additional help to really achieve the body goal you want to reach. The key is definitely working out regularly and still balancing your food intake. Do keep in mind that this was my first session and I have 3 more sessions to go. I am definitely going to update you on how it is going to go and the changes it will do to my body. I was informed that 4 sessions usually shows result with the help of regular workout and correct diet so I’m on a mission to really make this work! For now, I’m sharing my experience and if you are interested and looking for extra help, check this out and inquire the best treatment for you! 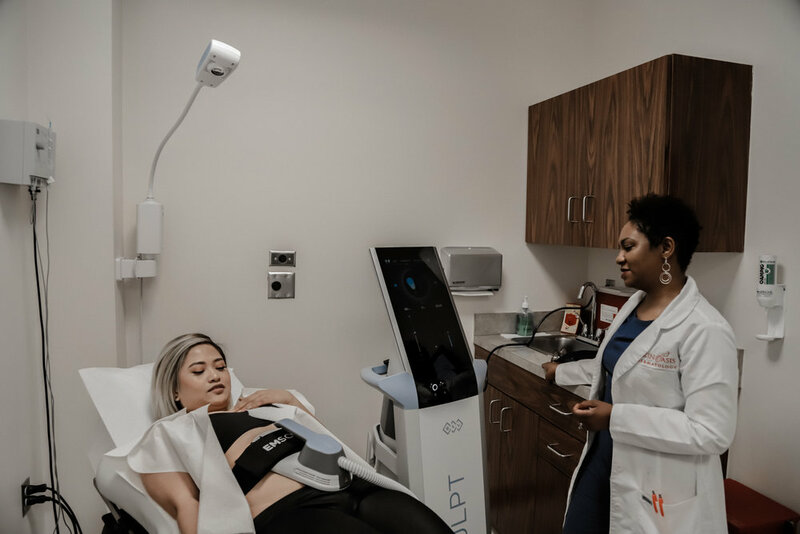 EXPLAINING HOW EMSCULPT WORKS AND WHY IT IS CURRENTLY THE BEST OPTION TO OPT FOR.